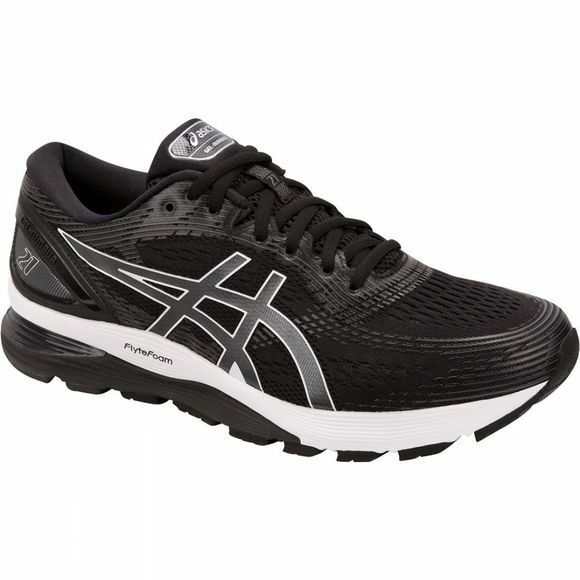 The Asics Gel-Nimbus 21 running shoe for men helps you push your run further. FlyteFoam Propel provides the ultimate energetic feel that helps propel you forwards, while re-engineered mesh, a spacious toe-box and a lateral full contact outsole gives a smoother, more stable ride from heel strike to toe off. 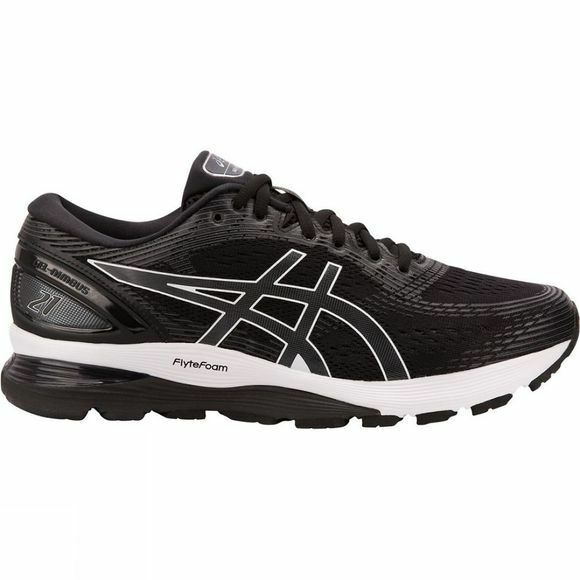 Comfortable, clever and stylish, the Asics Gel Nimbus 21 men’s running shoes are the ideal choice for anyone looking for the ultimate way to go further.